Managing Endometriosis Leading to Infertility: Endometriosis is a debilitating condition in which tissues similar to uterine tissue are found outside of the uterus, most often in the pelvic cavity and on surrounding organs, causing chronic pelvic pain, infertility, and many other symptoms. The relationship between endometriosis and infertility has been debated for many years. About 25% to 50% of infertile women have endometriosis, and 30% to 50% of women with endometriosis are infertile. Research shows that the natural capability to produce offspring (fecundity) is lower in women with endometriosis as compared to women without. In addition, endometriosis is associated with a lower live birth rate. We are talking to Dr Suneeta Senapti of University of Pennsylvania about the impact of endometriosis on women’s fertility and how it can be managed better to reduce the burden of infertility. 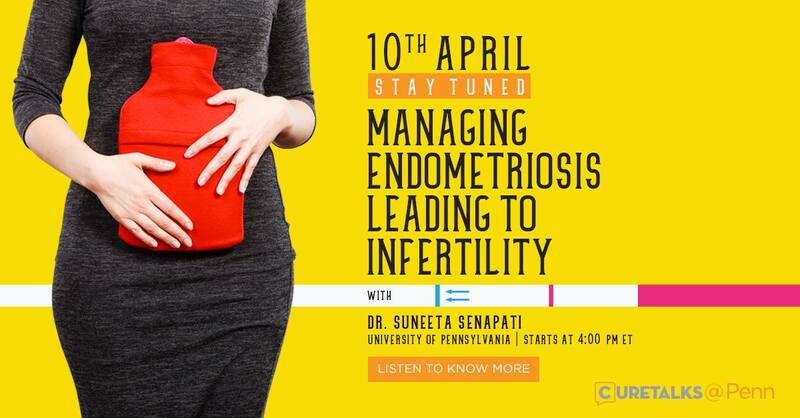 Dr. Suneeta Senapati is an assistant professor of Obstetrics and Gynecology at the Hospital of the University of Pennsylvania. She completed her Residency from University of Michigan Medical Center and Fellowship from Hospital of the University of Pennsylvania after graduating from Ohio State University – College of Medicine. She has authored and co-authored several publications and is involved in research focusing on reproductive endocrinology, endometriosis and infertility. She is a member of several prestigious organizations like the American Congress of Obstetricians and Gynecologists, American Society for Reproductive Medicine, Society for Assisted Reproductive Technology Research Committee, and Society for Reproductive Endocrinology and Infertility. She practices at the Hospital of the University of Pennsylvania, Penn Presbyterian Medical Center and Pennsylvania Hospital. Valerie Landis has been working in the women’s healthcare field for the last decade. 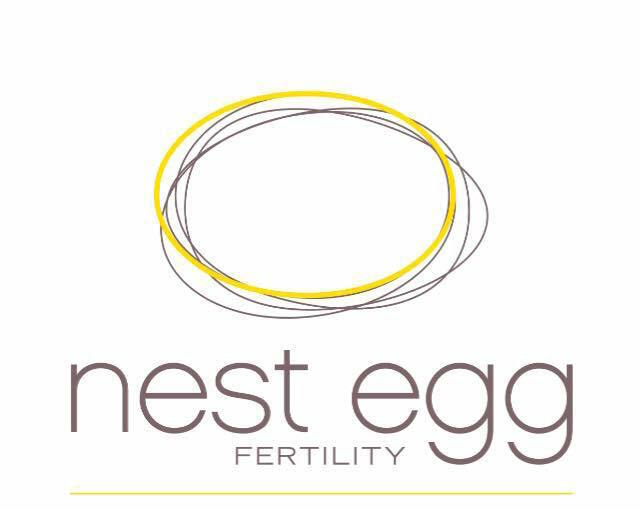 She focuses on guiding women of any reproductive age through the complex and challenging paths of fertility decisions. 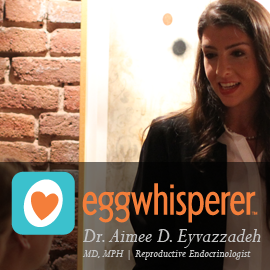 Valerie merged her medical career and fertility passion when she created and founded the educational website eggsperience.com. 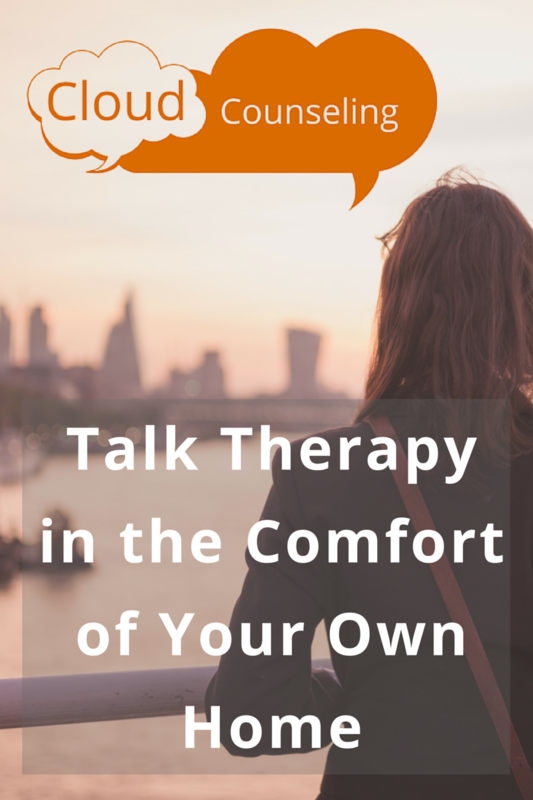 Valerie has traveled to build partnerships with fertility clinics all across Europe and the United States. Valerie hopes that by starting the conversation about protecting our future-selves with non-bias and fact-based information, women will feel inspired, brave, and act progressively today. 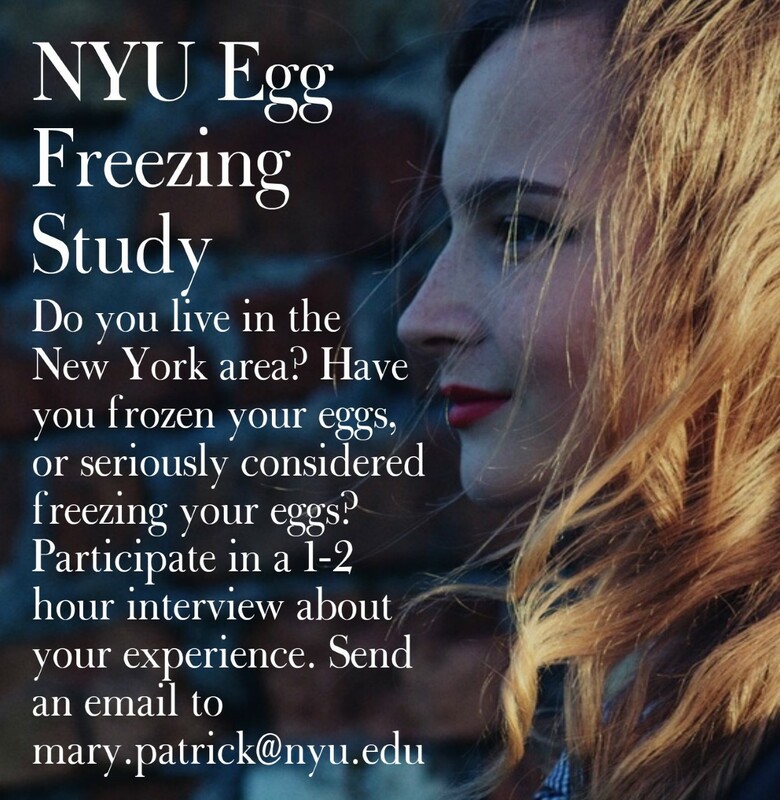 She speaks openly about her personal egg freezing experience and family planning decisions along with highlighting a collection of first-hand accounts from other women’s journeys. Learn more about Valerie via her online social media accounts or linktree. Heather Arnold Brown at twenty-four years old, was diagnosed with Endometriosis in 2016 after years of unexplained pain & irregular bleeding. Heather does not have any children YET but is in the process of working with a fertility specialist in hopes of a change! She is also the founder/creator of “kNOw ENDO” working to bring awareness to the reality of Endometriosis. Casey Berna is a social worker and patient advocate in the endometriosis and infertility communities. Anna Lucia Krupp﻿ is the Founder and President of the Midwest Endometriosis Association, a 501c3 nonprofit organization based out of the Twin Cities. The mission of the MEA is to improve the lives of patients with endometriosis through educational outreach and community events. Anna Lucia has personal experience with endometriosis; after over 10 years without answers, in March of 2017, her diagnosis of endometriosis was finally confirmed after expert excision surgery. Since then, through the MEA, Anna Lucia has been working hard to spread awareness of the disease so that others, like herself, can seek effective treatment sooner. In addition to her nonprofit work, Anna Lucia is also a scientific and technical writer for the Schulze Diabetes Institute. She and her husband live in the Twin Cities and they recently celebrated the birth of their first son.